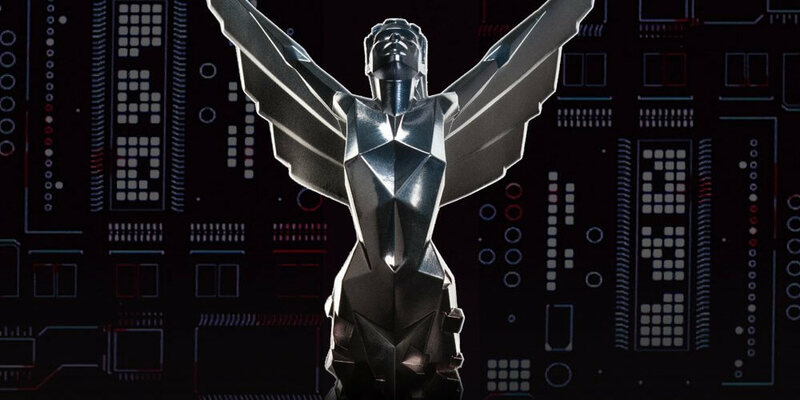 The 2016 Game Award nominees have been revealed. 63 games are fighting it out across 24 categories, and while some of the year’s biggest hits, such as Uncharted 4, have picked up numerous nominations, smaller titles like the excellent Inside and Firewatch are also up for several awards. It looks as if the ceremony, which takes place at the Microsoft Theatre in Los Angeles on December 1, could be dominated by Uncharted 4: A Thief’s End. Naughty Dog’s PlayStation 4-exclusive has eight nominations, more than any other game of the night, including one for the coveted Game of the Year award. Three titles sit behind Uncharted 4 with the second-highest number of nominations. Overwatch, Inside, and Firewatch are all competing in five different categories, but Firewatch is the only one to miss out on a GotY nomination. When it comes to publishers, Sony leads the pack. Uncharted 4 and Ratchet & Clank helped it pick up its 13 nominations, as did its two entries in the Most Anticipated Game category (God of War and Horizon: Zero Dawn). Electronic Arts (10), Blizzard (7), and Bethesda (6) sit behind the PlayStation maker. Thanks to No Man’s Sky, this year’s awards will reportedly show off more actual gameplay footage from upcoming titles, rather than the CGI-heavy teasers we’ve seen at previous ceremonies. "I have thought about the story of No Man's Sky a lot," said even host Geoff Keighley in an interview with Polygon. "Did we create this black hole of hype that the developers couldn't pull themselves out of? Some of that was authored by me." "There is a good moral of that story and it's part of what I'm trying to address this year; to have developers be more transparent about the state of their game." This year will introduce five-minute preview segments of upcoming games, presented in an almost Let’s Play format, which will “provide a little more context about what’s there.” Hopefully, this should prevent the high expectations and eventual crushing disappointed players experienced with NMS. As you can see from the full list of nominations below, some categories are extremely hard to call. I’ll be surprised if Uncharted 4 doesn’t take home Game of the Year and Best Action/Adventure game. For the RPG category, as much as I think The Witcher 3’s Blood and Wine expansion should win, I expect Dark Souls 3 to triumph. XCOM 2 is my favorite to win Best Strategy. And while the Most Anticipated Game award could go to any of the nominees, I have a feeling it may be Horizon Zero: Dawn, though I would have personally chosen Red Dead Redemption 2.